Posted in DJ Focus. Tagged DJ, DJ Focus JTek, FOCUS, jtek, mixhit. Posted in DJ Focus, Producer Focus. 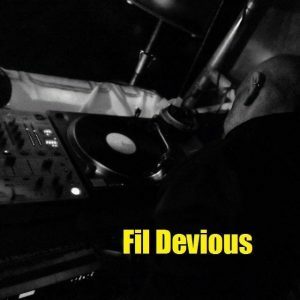 Tagged devious, DJ, fil, FOCUS, producer. Squat Project aka Mark Witts has been Dj’ing and producing from the late 90’s and was heavily influenced by the underground scene and rave organisations such as Dreamscape and Helter Skelter. With many 1000’s of vinyl multiple styles are covered but when it comes to producing Acid is the main focus. Squat Project has recent releases on Fnoob Digital, Xtreme Hard Traxx, Underground V.I.P and various other sub labels of SDL Recordings. The sound is inspired by labels such as Stay Up Forever and Smitten so full on Acid is always order of the day. A monthly radio residency is held with Fnoob radio in which guests such as Clarkee have featured. Posted in DJ Focus. Tagged acid, DJ, FOCUS, Mark, Project, squat, techno, Witts. 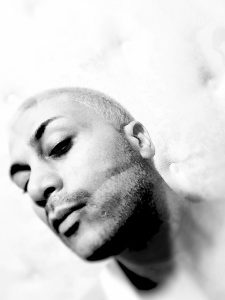 Vk was inspired to mix by the huge number of pirate radio stations in the 90’s, moving through various genres until one choice night in Clapham led to an obsession with acid techno. In Brighton she represented Teknophobia Soundsystem and Brighton Alliance of Soundsystems until the mid 00’s, taking a long break and then coming back with a set in Malaga for Astral Tech in 2010. In the following years she played for KRMA in France and up and down the UK for Dead Dog Disko London, Tektronix Northampton, Bangface London, Rigormortis Nottingham, Sicknote Brighton, Tekno Value Norwich and many other fine purveyors of banging noises! Returning from another break in 2015 after playing on the Off the Rails Stage at Illusive Festival Vk’s house has been filling up with vinyl again and in 2016 she played at Techno will be Techno Bristol, Techno Value Norwich and a guest slot on the Wired Radio Show. Posted in DJ Focus. Tagged DJ, FOCUS, VK. 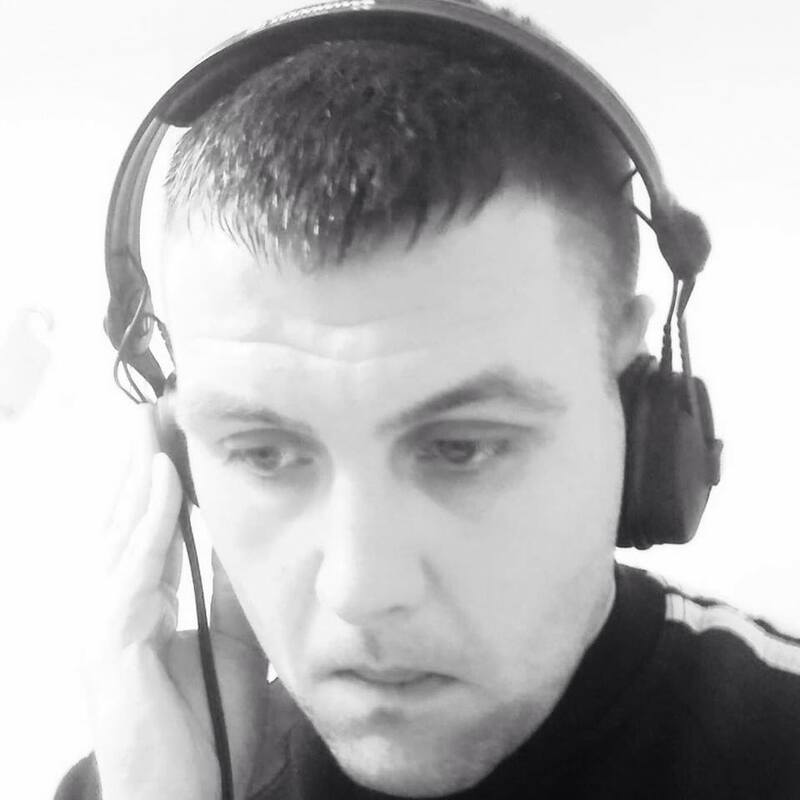 Sted Hellvis – cut his teeth playing old school hip hop when it was still new school, then the rave scene swallowed him up and spat him out in the underground, where he discovered just how dirty techno could get. Throw in a heavy dose of 303 along the way and he’s stomped and spun in warehouses, forests, squats and free parties, and selected clubs when he’s on his best behaviour! 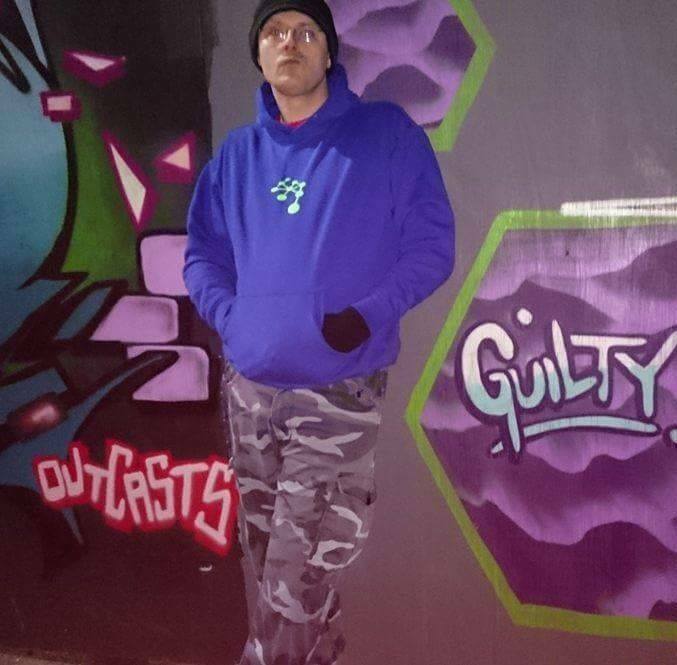 Known for causing havoc as part of Momentum, Project Zero & Filth Factory, now a major player in the Welsh Connektion crew and regularly causing chaos on the wAliens free party rig! Vinyl’s his vice, with the third deck often spinning. Keeping it hard, his sound is the harder edged squat and acid techno. Posted in DJ Focus. Tagged DJ, FOCUS, sted hellvis. Posted in DJ Focus. Tagged acid, DJ, FOCUS, lee, S, techno. DJ Miss Fit is a 100% VINYL DJ. DJ Miss Fit is the worlds FIRST Lady DJ to spin the wheels of steel in 2003 in Limassol Cyprus. Her 3 hour set was played in Limassol’s premier nightclub ‘Basement’. Currently DJ Miss Fit can be seen & heard LIVE! 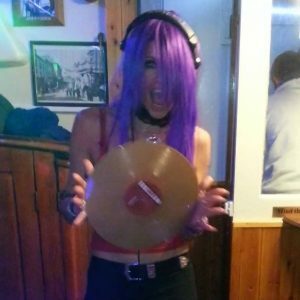 every week online for 2 hours, with her energetic Acid Techno mixes via her live streaming via www.piraterevival.co.uk &/or Tunein.com (Quality audio) & the new Facebook Live! Video app for the live visual & audio via www.fb.com/djmissfit. Miss Fit loves to share new exciting underground tunes along side some hard to find banging old classics. Every Thursday 6-8pm GMT. To interact with Miss Fit whilst her show is on air just login to PirateRevivals chat room or visit DJ Miss Fit’s Facebook page. To SEE & HEAR DJ Miss Fit whilst she mixes her LIVE! music every week just visit www.fb.com/djmissfit & subscribe to stay notified of all her Live! Shows. 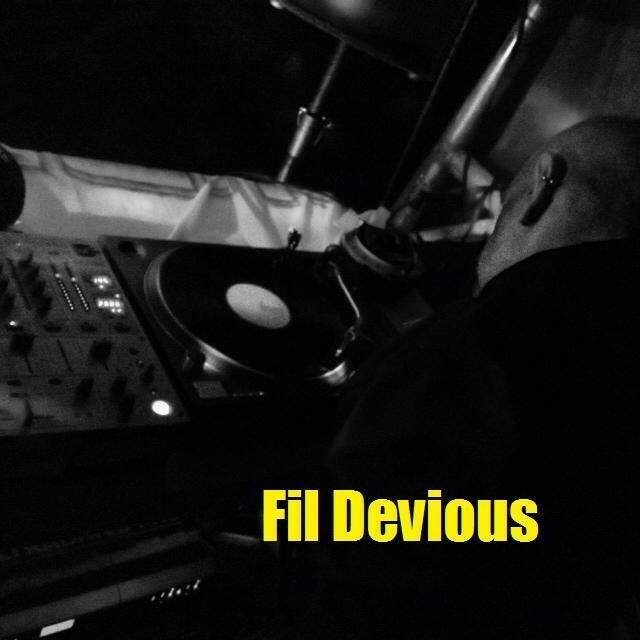 DJ Miss Fit has an insatiable love for Acid Techno & Techno music. She started mixing vinyl in the late 90’s, first playing out in Lation’s, London W1. Her key influences are the masters of the London underground acid techno music, Chris Liberator, Geezer, Sterling Moss, Gizelle (Rebel Yell) Rackitt. 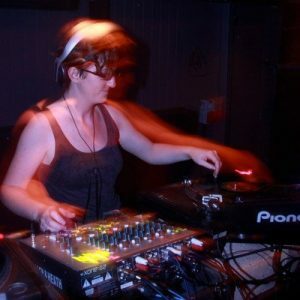 Acid Techno & Techno, with strong pounding, relentless bass lines is where Miss Fit found her passion for this style of London underground music- Music that makes you dance & smile before you realise it. Dec 30th 2016, DJ Miss Fit played at Club 414 Brixton alongside Chris Liberator, Sterling Moss, Geezer & more. 2016 – DJ Miss Fit is rising up fast & making a name for herself with her energetic, powerful Acid Techno vinyl mixes. Keeping it underground starting off in Europe with Freekuency Festivals 10th Anniversary in Portugal 9th April 2016 DJ Miss Fit played on the awesome MANIK sound system in the Show Case Area on the iconic Wango’s (Rileys) traveling stage. Miss Fit rendezvous for more steel wheel spinning with MANIK for the two day London Invaders on 23rd April 2016 with our French friends . October 2016 saw Miss Fit in Bordeaux, France with MANIK for another fantastic opportunity to play on the much loved MANIK sound system. Miss fit played on the Stinky-PINK sound system at Wish Festival 1-3rd July 2016. In 2015 Miss Fit played at the Bassface Weekender on the Stinky-PINK sound system Miss Fit played at her first festival Teknival 22 Frenchtek ’15 on Hackney sound system (K.S.S) . Posted in DJ Focus. Tagged DJ, Fit, FOCUS, miss. 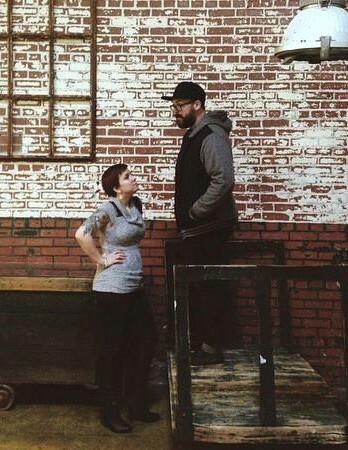 Raskal & Bri play electronic music of all hues and colors, bringing it to rooms large and small across Atlanta and beyond. Always featuring the thick drums, big baselines, grooved out dirty synths, beautiful and dark landscapes, and know how to put it all together. Forget sticking to just one genre – as DJs, they are known for their diversity and knack for playing off each other. Although heavily influenced by Techno and House their sets are always a trip across a huge musical spectrum. Whether taking the crowd on a twisted late night excursion, or pushing the level during peak mayhem Raskal & Bri never fail to turn take the dance floor on a journey. From their home base in Atlanta, Raskal & Bri are becoming preeminent players in creating a more dynamic ATL underground music scene. This is the time to start really pouring into the Atlanta Scene and Raskal & Bri are up for the challenge. Raskal & Bri began deejaying on Technic 1200s and vinyl in the late 90’s. Their love and respect for music has only grown over the years. Although they have adapted well to the new digital age, their organic and natural style of mixing has stayed the same. Raskal & Bri are signed to the esteemed Afro Acid label headed by the legendary DJ Pierre. They can be found at their residency at EQ Nightclub and are touring as well. They are also resident DJs for Afro Acid Allstars on PureRadio.am in Amsterdam. Posted in DJ Focus, Producer Focus. Tagged Bri, DJ, FOCUS, producer, Raskal. Acid Child presents “Seven Inch Itch”, a tribute to Roland’s TR-707 machine. Released in 1984 it went on to form the core of many Acid House productions. Join us in celebrating the iconic sound that is the 707 with tracks by Juno Ensemble, DJ Hi-Shock, Master Master and Acid Child himself, specifically written for this compilation. Posted in Release. Tagged acid, Child, DJ, Ensemble, Hi-Shock, Inch, Itch, Juno, Master, Seven.